In 1996, Stuart McKelvey became employee number thirteen at Monster.com and grew in to the role of Senior Vice President by 1998. 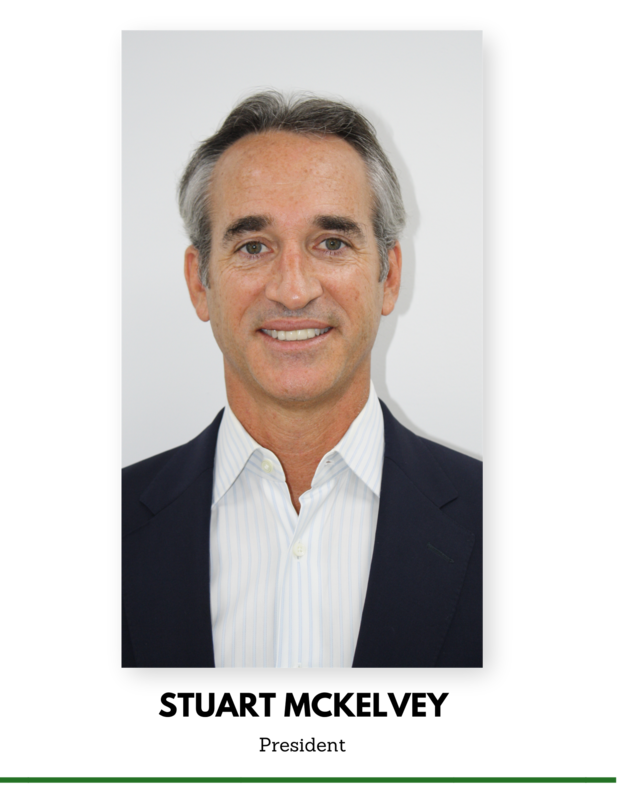 In 2001, Stuart began leading Monster Worldwide’s Asia Pacific region, generating over $400 million in sales across ten countries as group President. In 2005, he became the CEO of TMP Directional Marketing with the private equity company Audax Group. After these successes, Stuart made his move to purchase and build his own recruiting company. In October of 2008, Stuart acquired the assets of Prime Staff—a Houston-based locum tenens company with a successful 12-year track record of placing physicians throughout the southeastern United States. After an overhaul of the business and re-branding to Mint Physician Staffing, the company has since quadrupled in size in terms of both employee count and revenue. As President, Stuart manages the company on a daily basis. He is purely a private individual investor and is not affiliated with any other company or private equity investor. 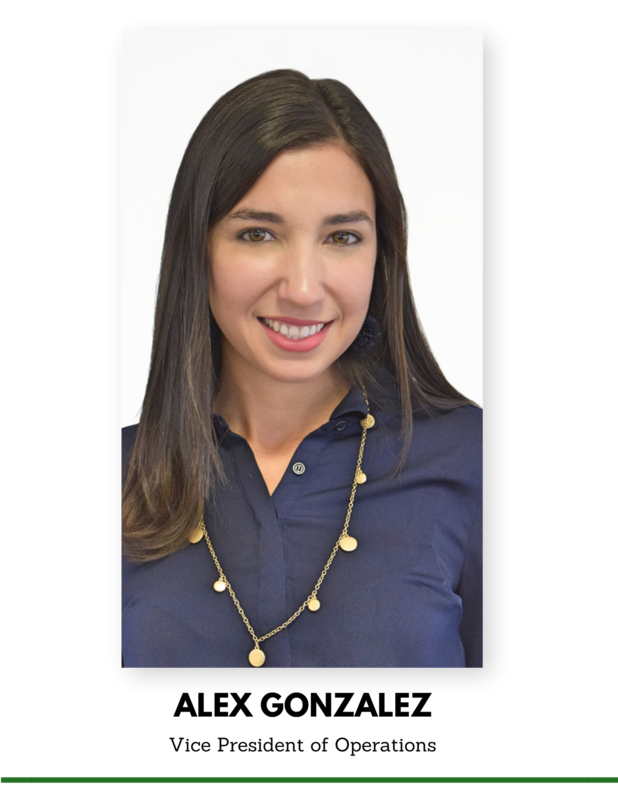 Alex began her career at Mint in July of 2009 after moving to Texas from Orange County, California. Prior to working in medical staffing, she worked in the legal industry for three years. In the nearly ten years she’s been with the company, Alex has quadrupled the size of her team and successfully implemented processes that ensure a smooth on-boarding process for our clinicians. Additionally, she has also been instrumental in Mint’s office expansion, having relocated our Houston location as well as coordinated the development of Mint’s Miami location. Today, Alex oversees Mint’s finance, accounting, credentialing, and administrative departments. Alex received her Bachelor of Arts in Communications from California State University, Fullerton and resides in the Houston area with her husband and three children. Devon joined Mint’s executive team in May of 2018. He brings with him 15+ years of staffing experience and has a proven track record of success in national business development, sales management, consulting, client services, account management, and executive recruitment. Most recently, Devon oversaw and grew a $40 million book of business while driving the strategic performance metrics for a major healthcare staffing firm. Devon’s day-to-day duties include managing New Business Strategy and Development, Account Management, and Sales Operations, while spearheading Mint’s go-to-market sales strategy. Devon has a BA in Communications from Boston College and currently resides in South Florida with his wife and children. Tricia joined Mint in June 2018 and brings more than 20 years of successful sales, marketing, business development, and physician recruiting experience in the healthcare industry. She has successfully written and implemented strategic business plans for market growth, departmental policies and procedures, and has earned several awards for her sales accomplishments with multiple companies. Prior to joining Mint, Tricia built and managed the physician staffing division of a startup organization and served as the primary conduit of information for over 200 physicians and investors that she recruited. Tricia has a passion for developing people in their career aspirations, building strong organizational teams, and establishing mutually beneficial strategic relationships with clients to ensure successful long term business growth objectives. Tricia has a Bachelor of Science in Communications Studies from the University of Texas at Austin and is the proud mother of 2 children.